Over the past week, I have had the pleasure of playing through Ubisoft’s new game, Child of Light. Using the UbiArt framework (the same framework used for the new Rayman series), the Montreal studio has crafted a joyous platformer that is full of wonder, exploration, and a sense of depth that conveys that the world is larger than anything the player can hope to explore. 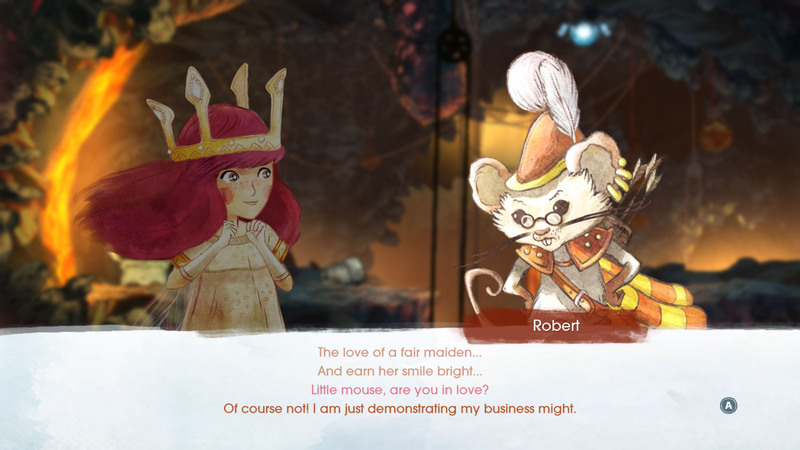 While playing Child of Light, there were a few things that struck me. One, less is more, not every line has to rhyme… especially when it drags down the dialogue of a game and makes it less engaging to the player. Two, it is possible to make a JRPG (Japanese style Role-Playing Game) combat system still fun and involved. Three, some games really do drip charm. And four, and this was the surprising one, that sense of wonder, exploration, and sense of depth… reminded me a lot of Limbo, just you know – not entirely terrifying. LOOK AT THAT MOUSE! He is an archer accountant with spectacles… and his name is Robert. I dare someone not to be charmed. I am not going to write how Child of Light and Limbo are the same game. They are not. In a sense, they are similar as both games center on exploration of a foreign world and feature puzzle mechanics. The puzzle mechanics are a gentle distraction in Child of Light whereas they take front-and-center in Limbo. Also, while the two games share the exploration, the difference in tone is as black and white as Limbo‘s visuals. Actually… maybe it isn’t. The harsh world of Limbo is a cruel and unforgiving place. Child of Light begins with the death of the protagonist. I’m really not spoiling anything, that happens within the first cut-scene. That little redheaded girl that the player controls is dead. How she died and why she has awaken in this world of night is unclear. One thing that she learns immediately is that the world is dangerous and full of bizarre hostile creatures. Sounding familiar? True, Child of Light‘s color use is beautiful and vivid, with scenery that is more likely to illicit awe than terror. That said, at the beginning of the game, I encountered that same feeling of helplessness that I remembered so much in Limbo. The player character, Aurora, is walking along when she comes to a small pond. Across that pond is a type of wolf (unlike any found in the real world) that wolf howls and growls but cannot cross the pond. It is threatening but not deadly. I remember this part: I was filled with dread. In Limbo, the beginning unfolds in a similar manner. The unknown player character awakens in a strange land. This time, the player has no idea what story has proceeded the gameplay. 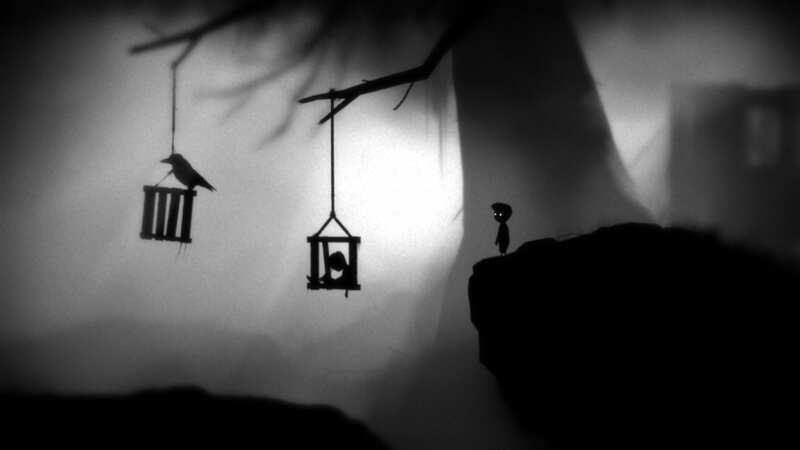 This helps add to Limbo‘s sense of helplessness as the player has no choice but to wonder on and try to survive. Both games drop the protagonist into larger than life forests, where the player must survive against the creatures who live there. As someone with an intense fear of spiders… ugh. Anyway, that thing menaces the player throughout the start of the game. The helplessness of Limbo ends the moment that the player kills that spider. From then on, Limbo is no longer as terrifying as it was before. The focus shifts into more pure puzzle-solving. The player feels enabled, not with a sword mind you, but with their mind. Killing a giant spider will do that. While both games handle their challenges differently (it is much easier to die in Limbo), it does not change the base similarity. These are quality games with a strong focus on exploration and stories that push relentlessly onward. The depth of their side-scrolling presentation is incredible and I think both games owe something to King Kong (1933). 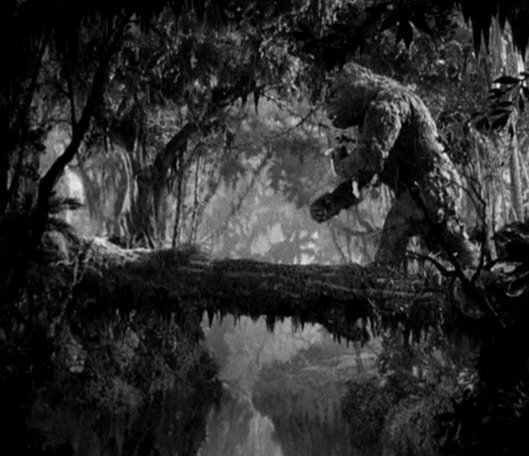 The artists who designed Skull Island in the original King Kong were geniuses and managed to create this layered look that brought the fantastical world to life. Child of Light and Limbo share this aesthetic and use the same visual style. If you’re planning to make a video game with a sense of wonder at a world that is both fantastical and threatening, there really is no better source of inspiration.